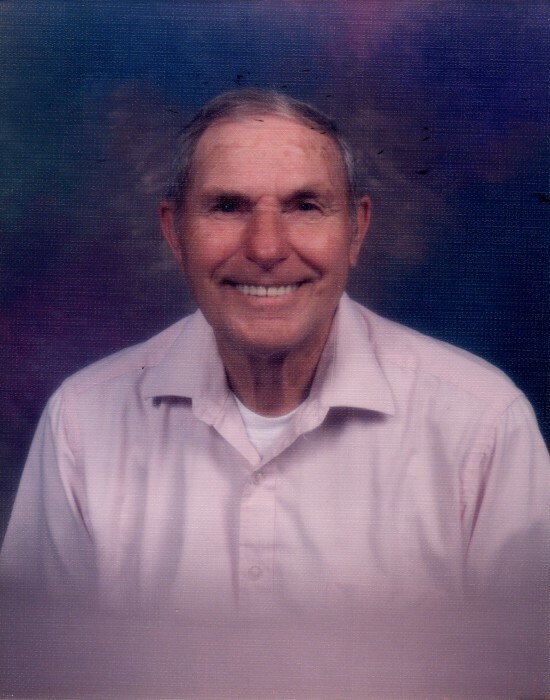 Ed Greeson, 85, passed away on October 29, 2018. He was the son of the late Charles and Mary Lizzie Greeson. He was a member of Eastside Baptist Church and enjoyed playing the fiddle in the church quartet, known as the “Rest Home Boys”. Other than his parents he was preceded his sister; Sarah Newlin and Dot Boggs, brothers; Charlie, John “Pete” and Gayle Greeson. The family will receive friends from 10-11am on Thursday November 1, 2018 at McClure Funeral and Cremation Service in Mebane. A funeral service will be held following the visitation at 11am in the McClure Funeral Chapel officiated by Pastor Chuck Perkins. Burial will take place in Oakwood Cemetery.